Strawberry’s and cream and all things patriotically perfect for this summer spectacular. 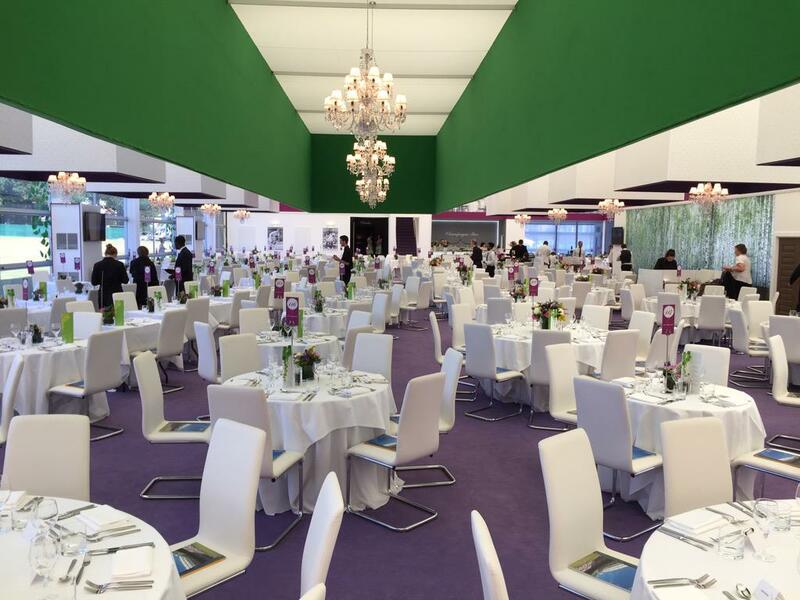 Our team at The Hospitality Broker are passionate about giving your guests the best experience and we serve up the best experiences on the market. 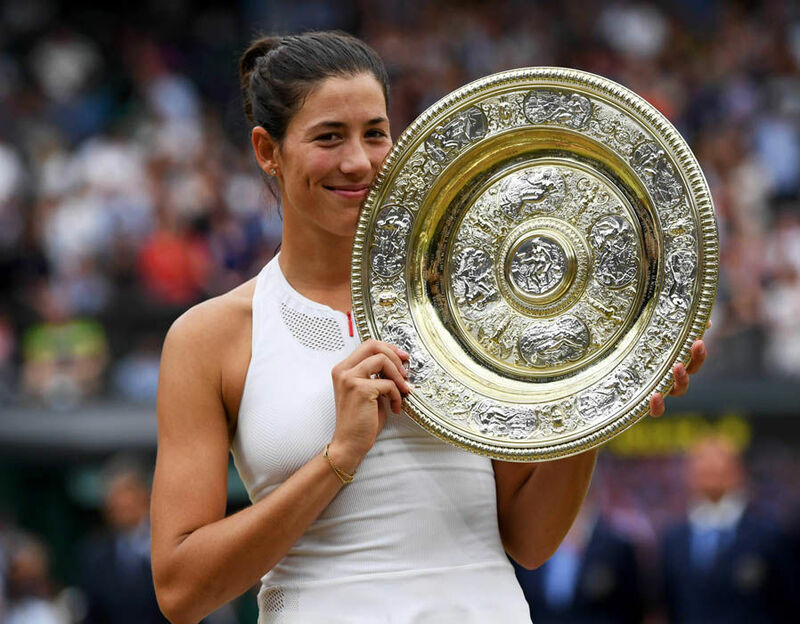 Whether it’s prime-positioned debenture ticket only or the best of the best, we can tailor your day better than a Rafael Nadal shirt. Let us smash your expectations and organise something special for you and your key people. 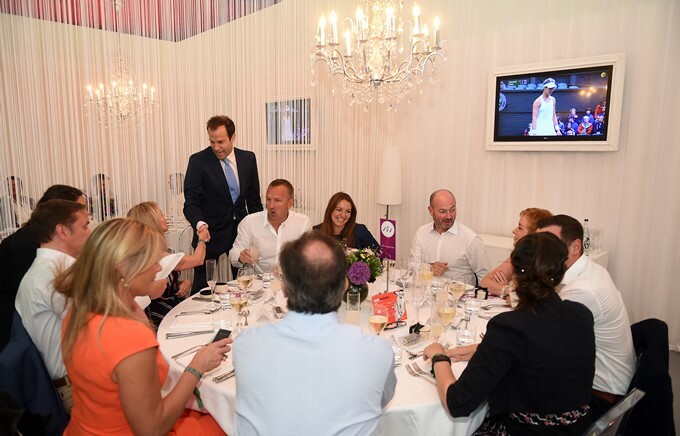 Wimbldeon Tennis hospitality is some of the most prestigious corporate hospitality available for British summertime. 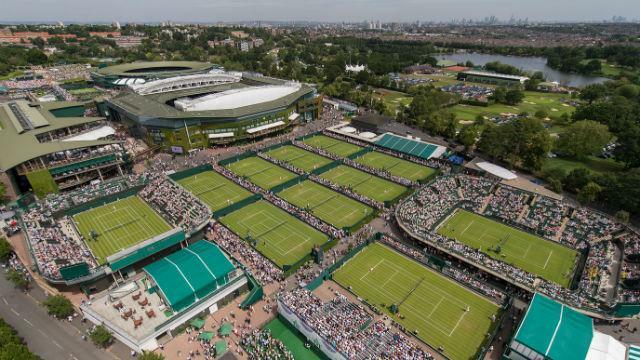 We offer a vast range of Centre Court and Number 1 Court options for your day at The All England Tennis Club for Wimbledon. The Hospitality Broker gives you the best choice and value on the market for official Wimbledon tickets and hospitality. From the comfort of a spacious balcony you ‘ll take in panoramic views across London whilst soaking up the Wimbledon atmosphere below. 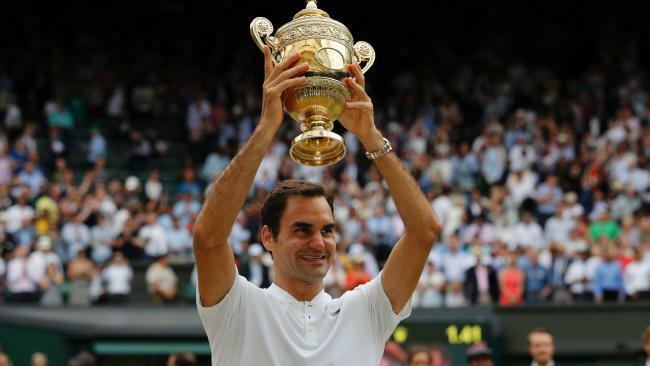 A premium experience for the tennis connoisseur who expects more….. The Gatsby Club will provide an entertaining option to impress guests at Wimbledon with its super-styled French-led design. Relax in this stunning restaurant from the moment you walk in the door. Bathe in beautiful sunshine in the garden area and enjoy a chilled drink by The Terrace Bar, whilst being serenaded by the live musicians. Situated opposite gate 5, your seats are only a short stroll away. 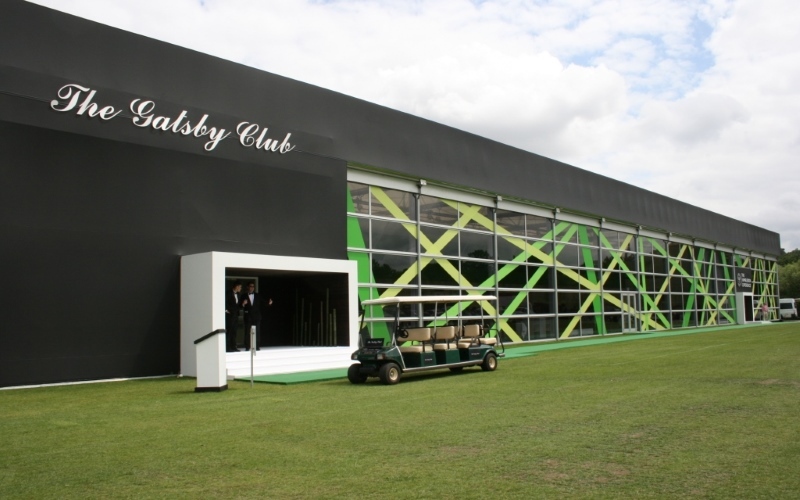 You can even travel in style as the Gatsby buggies will be ready and waiting to give you a lift.